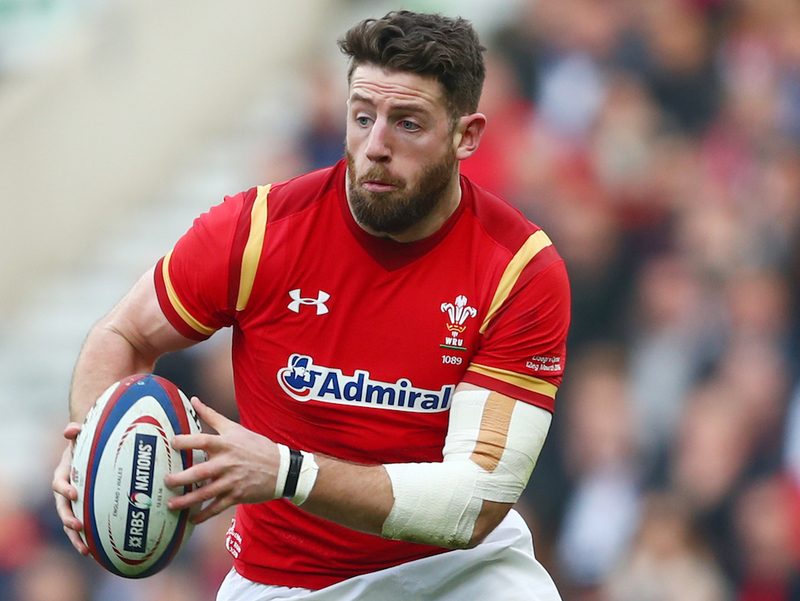 Wales Online has reported that Alex Cuthbert will leave Cardiff Blues at the end of this season and could be heading for a fresh start outside of Wales. It is understood the three other regions have been made aware of his availability, but it could be his future lies away from Wales, either in England or France. It remains to be seen where the 27-year-old will be playing his rugby from next season, but having been raised in Gloucestershire, it’s been suggested the winger would be tempted by a move to Kingsholm. There has also been reports that he may also be on the radar of big-spending clubs in France with Bordeaux still keen to add an international wing.